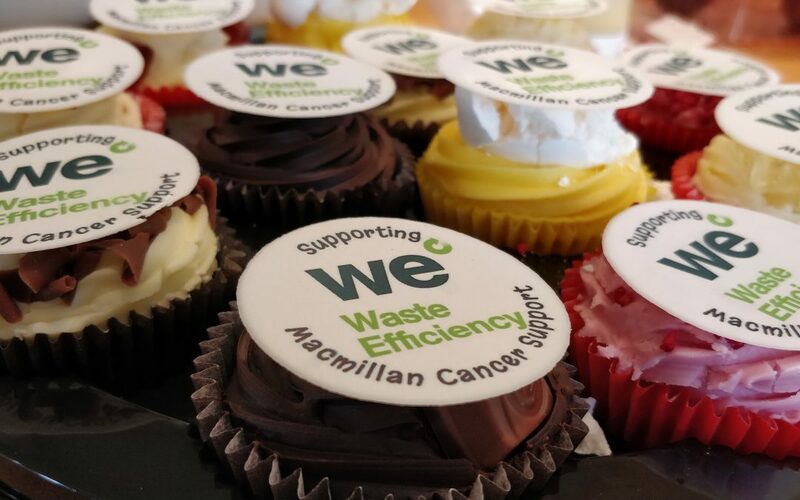 When Grupo Antolin ran a coffee morning to raise money for Macmillan Cancer Support, Waste Efficiency were on hand to provide support with some delicious cupcakes. The event was run on the 28th of September at Grupo’s Droitwich facility. Tim Reed, MD, has said ‘Waste Efficiency is proud to be able to support Grupo Antolin in raising money for such a vital charity in the inclusive and friendly setting of a coffee morning’.